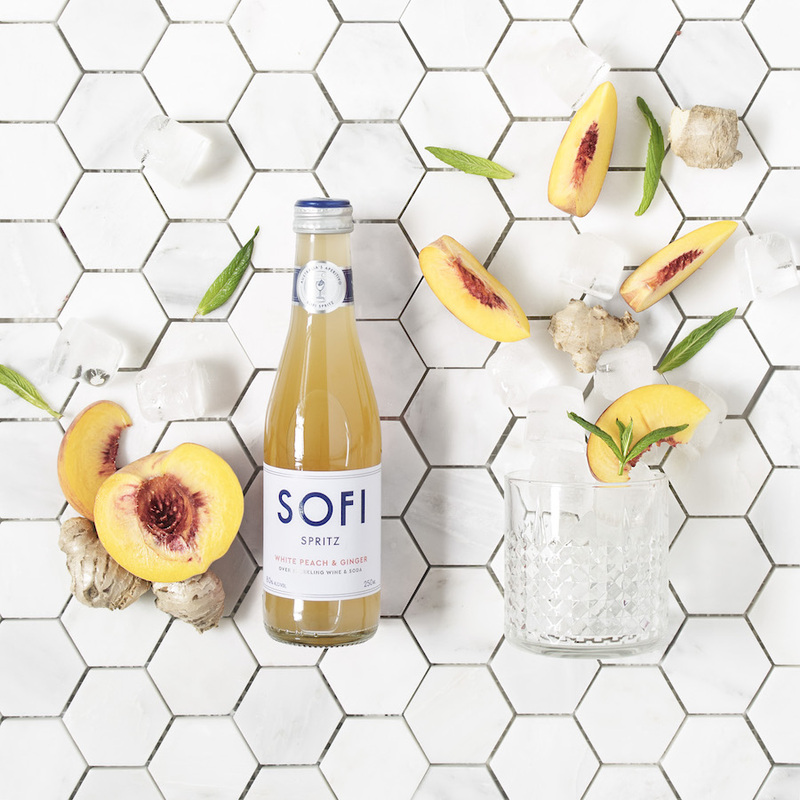 SOFI Spritz was inspired by a trip to Italy where I saw first hand their love for Aperitivo like Aperol Spritz. So when I returned home, I wanted to create a unique version of the spritz suited to the casual outdoor Aussie lifestyle - all-natural and ready to serve with no added sugar. Since our first little batch we sold at the Bondi Farmers Market, we have run two crowdfunding campaigns, appeared on Shark Tank Australia and expanded our range to three different cocktails in multiple pack formats. Why did you decide to utilise Creatively Squared to create your brand’s visual content?Creatively Squared made the process very easy for our small team - we were able to access amazing content from a broad array of creatives at a cost even our small budgets could fit in. We love to take advantage of platforms that make the most of our very limited marketing budgets as we are up against some huge ones! 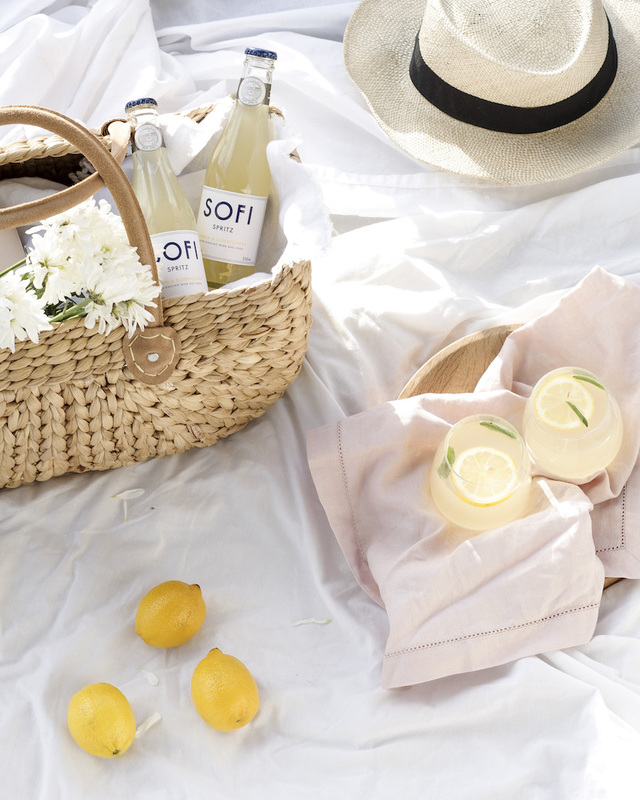 How does Sofi Spritz use content to build its brand? 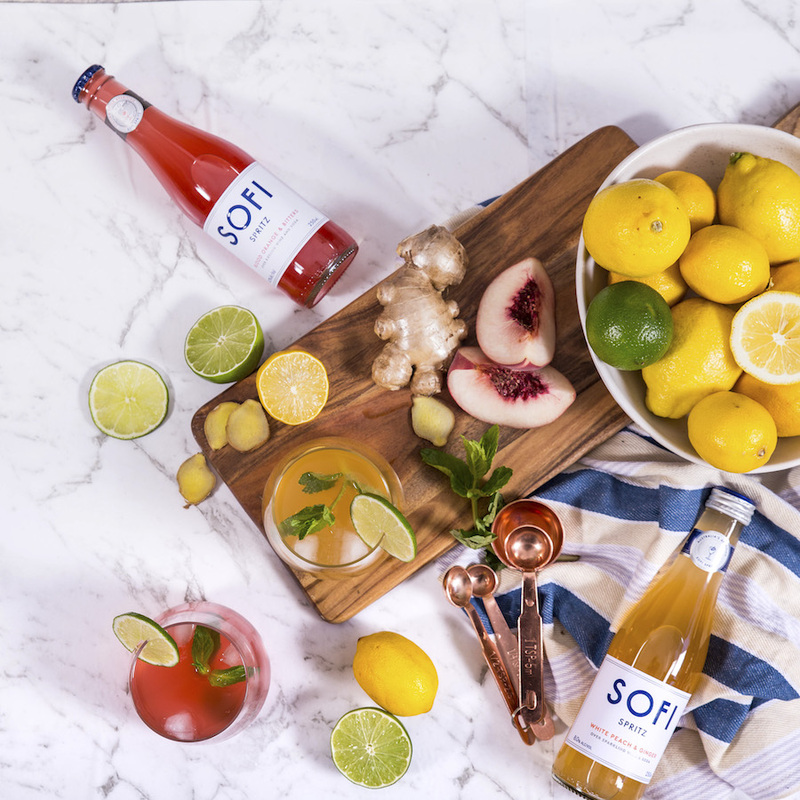 We love to promote #sofiserves so that our loyal consumers can play around with beautiful serves of SOFI with fresh garnishes, distinctive glassware etc. Creatively Squared brings the talent and creativity to inspire our consumers through our social media. Play to your brand's strengths and always keep the end consumer in mind! What is your favourite image from Creatively Squared? What do you love most about it? Love this one as it shows the ingredients that go into our newest SOFI recipe so simply and beautifully! What are your personal favourite brands, blogs, websites or creative minds? I love podcasts including "How I Built This" - so many amazing minds have been on it - plus a bunch of the Radio National ones.... and I rarely miss watching Colbert's opening monologue on Youtube. What's next for Sofi Spritz?